Bells are an over-looked aural enveloper. Whether or not you’re riding them on a funk chorus, or blast-beating them straight into the abyss, this part of the cymbal really impacts your cymbal’s overall sound. 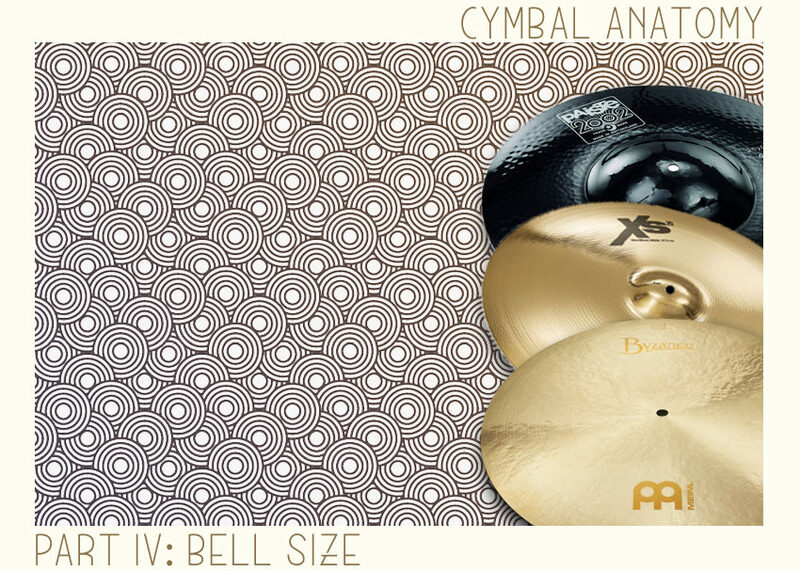 Let’s look at how the size of a cymbal’s bell (or whether or not a cymbal has a bell) shapes your tone. The first flat ride cymbals were developed in the 1960s for Joe Morello (Dave Brubeck Quartet), to produce something with an unmatched stick response. 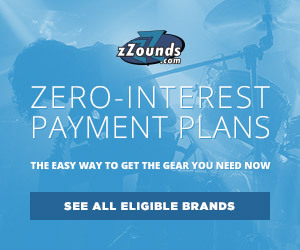 These cymbals are really not very common outside of the jazz world, yet there are applications far and wide for a flat ride. Flat rides are among the driest cymbals to ever be mass produced, and have more stick response than almost all other rides on the market. 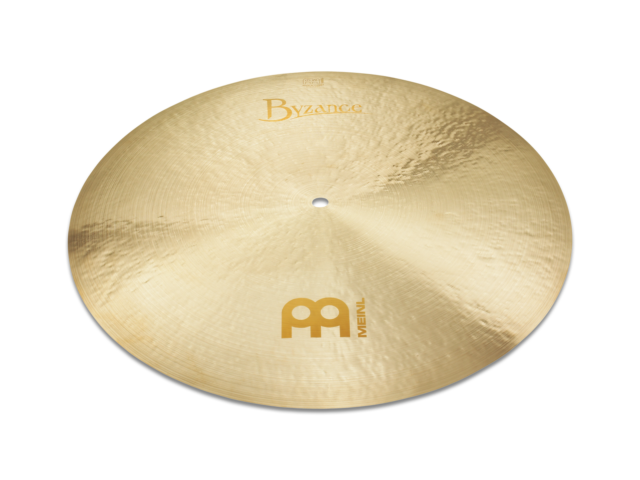 Because there is no bell on a flat ride, the striking sound has nowhere to travel to but vertically, whereas a bell shape in a cymbal helps the striking point travel all the way across and resonate the cymbal more. These are great for ballads, up-tempo bop songs, and could be used in anything from math rock to pop because of their defined sound. The bell shape heard round the world. 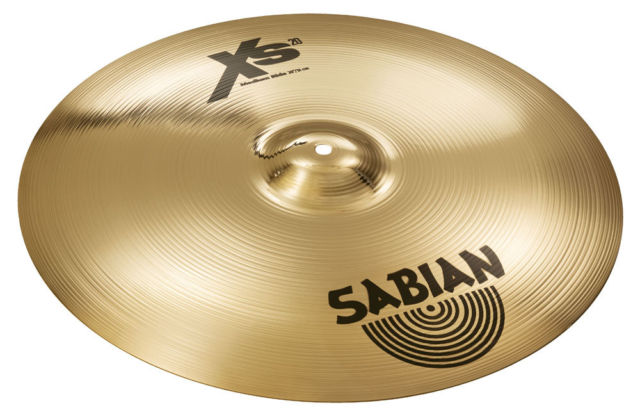 A large majority of mass-produced cymbals have come with either small or medium bell shapes. This bell profile produces a very familiar ping when struck, and the smaller the bell, the higher pitched it will be. Another characteristic of a smaller bell is less overall sustain, even when not striking the bell. This is one of the ways you can make a would-be bright and shrill-sounding cymbal, into something a little more tame. Something to consider when shopping for these is your technique and accuracy. If you’re a newer player, or don’t have the best aim, smaller bells are much harder to strike, and it can be embarrassing to miss (something that’s happened to all of us). Another rarity, on the opposite side of the spectrum: large bells. Generally speaking, these are artist signature models, or shorter-lived special runs. A large bell allows your cymbal to resonate for a very long time, partially because large bell cymbals are generally also very thick. 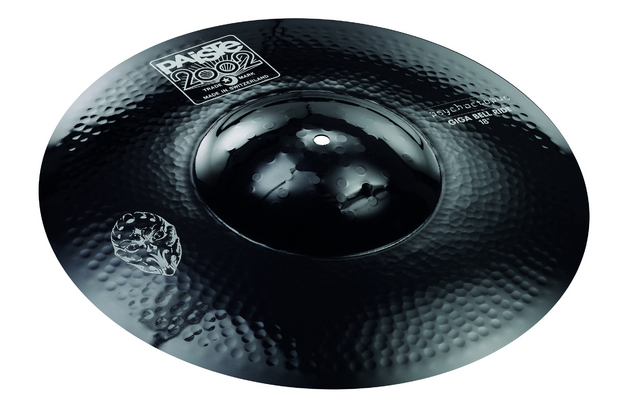 A lot of cymbals can really be used for any style of music, but large bell cymbals are almost exclusively for metal. 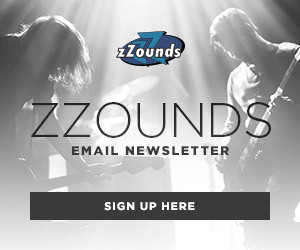 Specifically, very fast metal. Think of these cymbals almost like church bells. They are loud and bright in tone, with very prominent stick attack, but even more prominent decay and sustain. If you play blast beats, and find you just aren’t cutting through the mix in your band, you should consider something like this, because it will slice right through them. I'm a cymbal enthusiast, modular synthesizer nerd, cassette tape tweaker, and all around gear hoarder. When I'm not patching or drumming you can find me in the 'Patterned Button-Ups' section at the thrift store, or relaxing with my cats.